My name is Pasa and I am named after the ‘Pan African Sanctuary Alliance’ organization because they were holding a workshop in Entebbe at the same time as I was rescued. 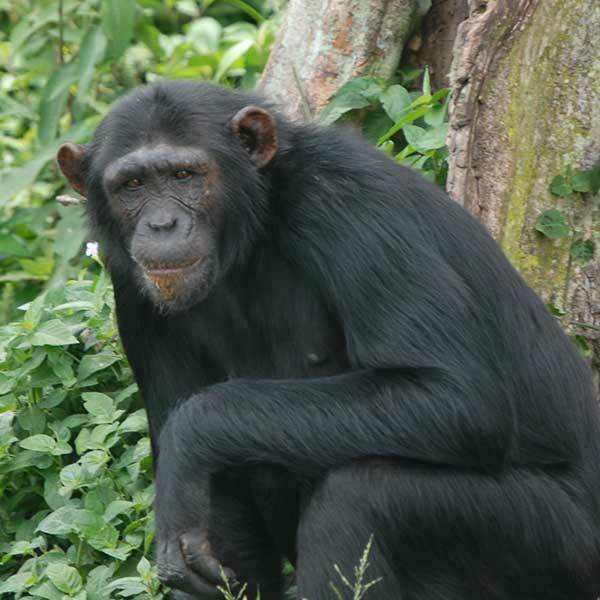 I arrived at Ngamba in 2000 and was only six months old so I needed a lot of attention. Today I am fully integrated with all the chimps but still love attention from my human caregivers.